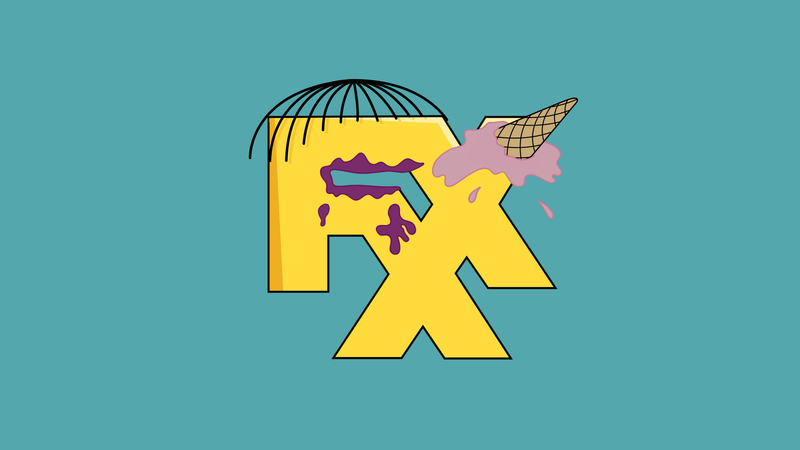 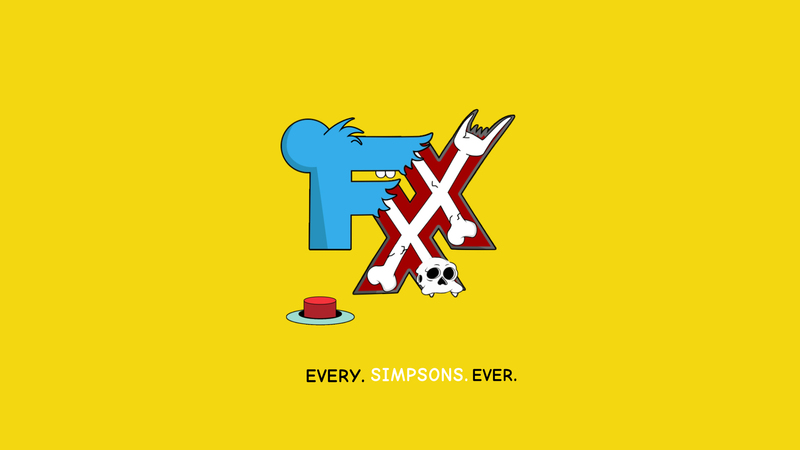 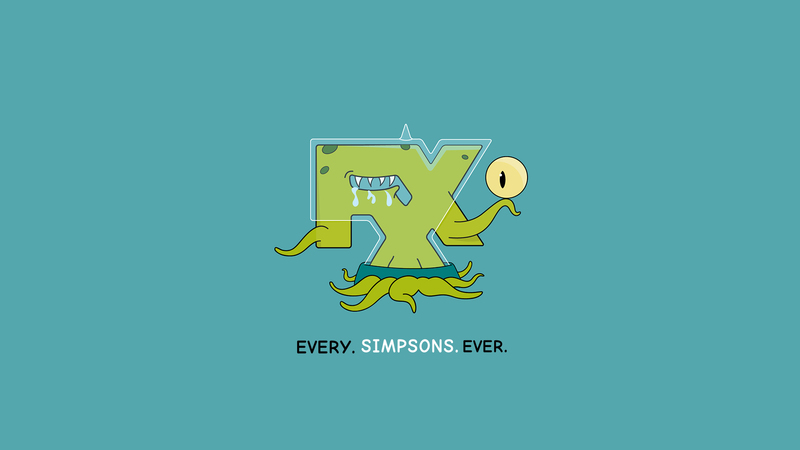 When it was announced that FXX had acquired the Simpsons catalog we were glad that the storied franchise had found a home where it could be enjoyed by new and returning viewers. 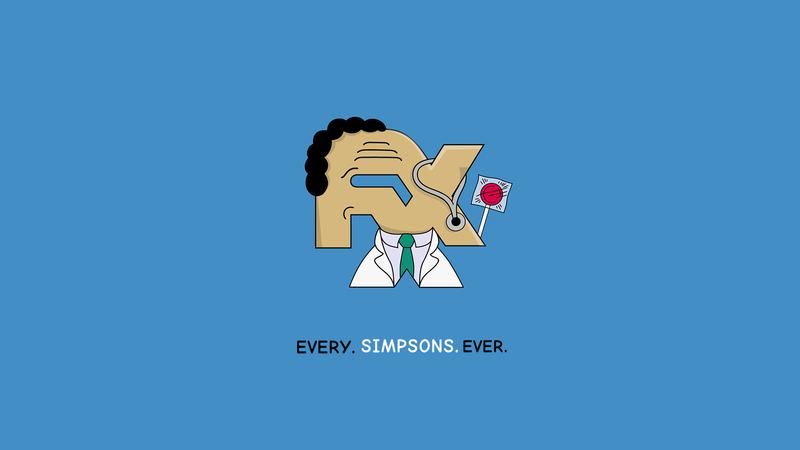 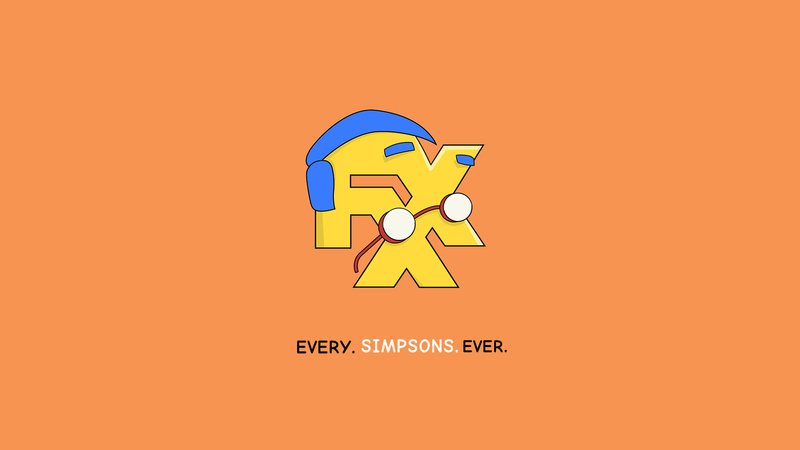 We were thrilled to be asked to participate in the launch of this move and to promote the “Every Simpsons Ever” marathon. 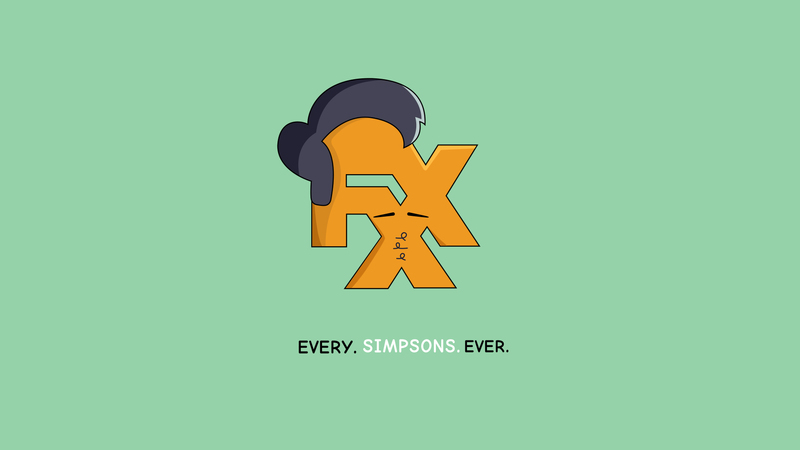 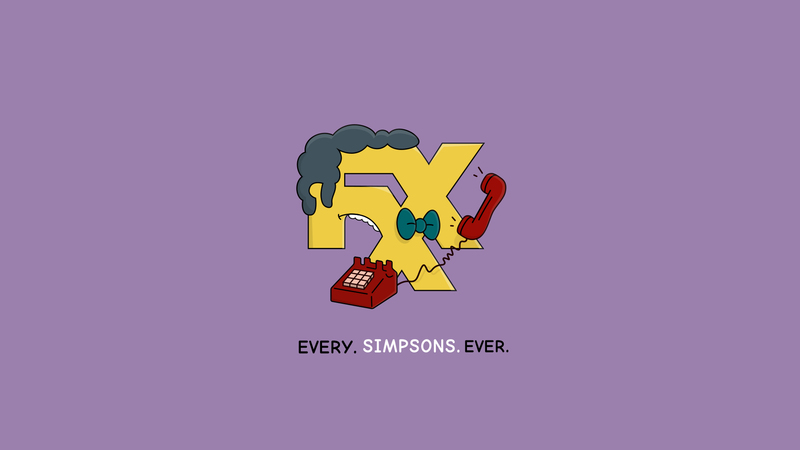 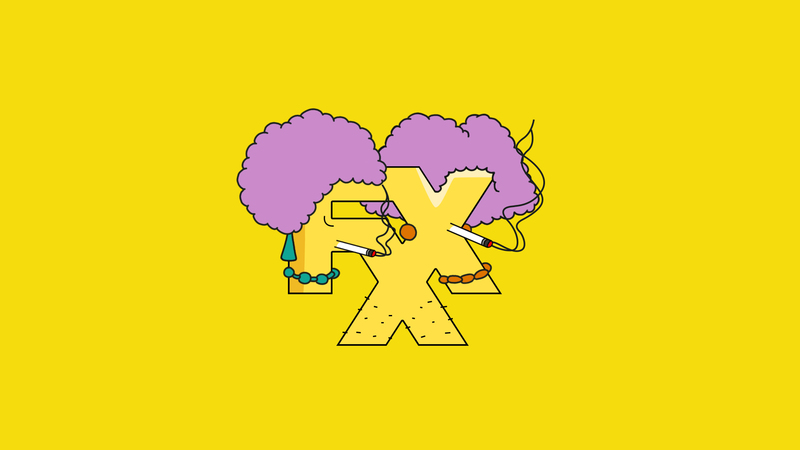 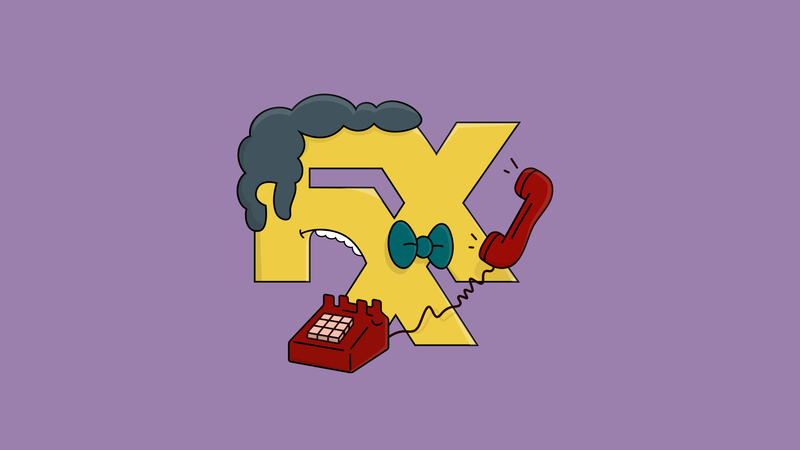 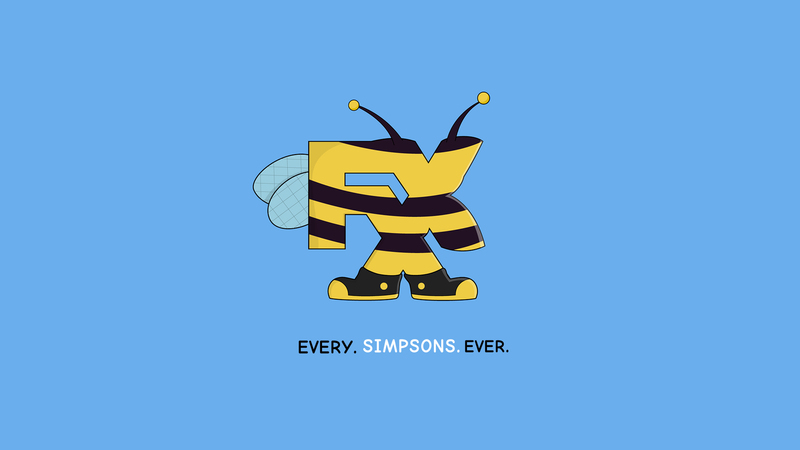 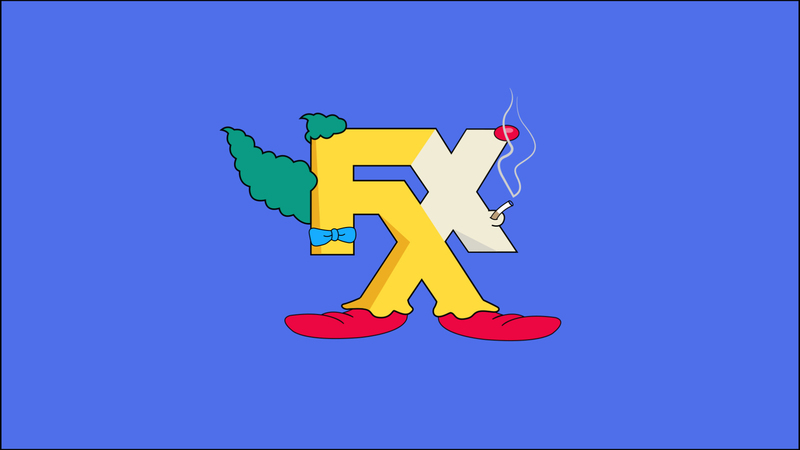 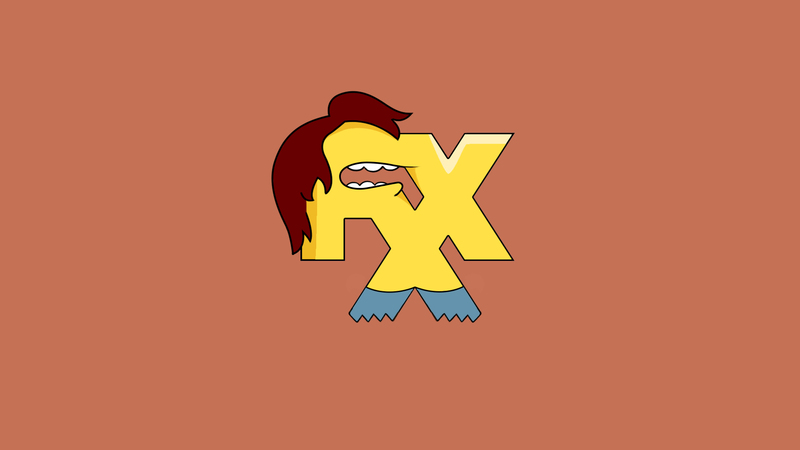 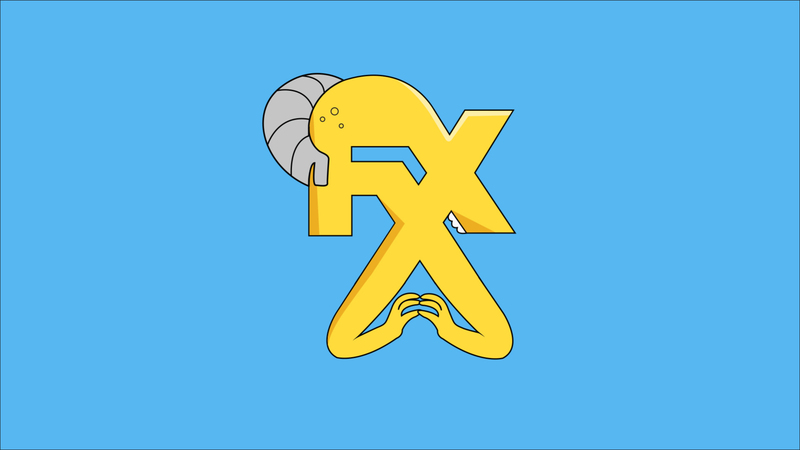 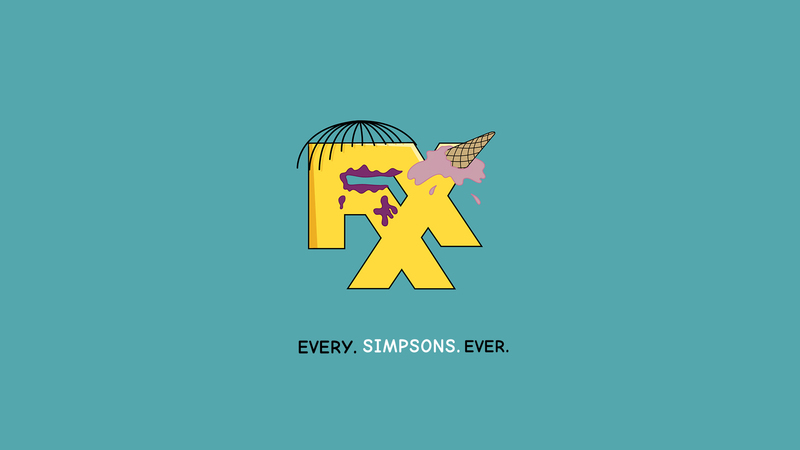 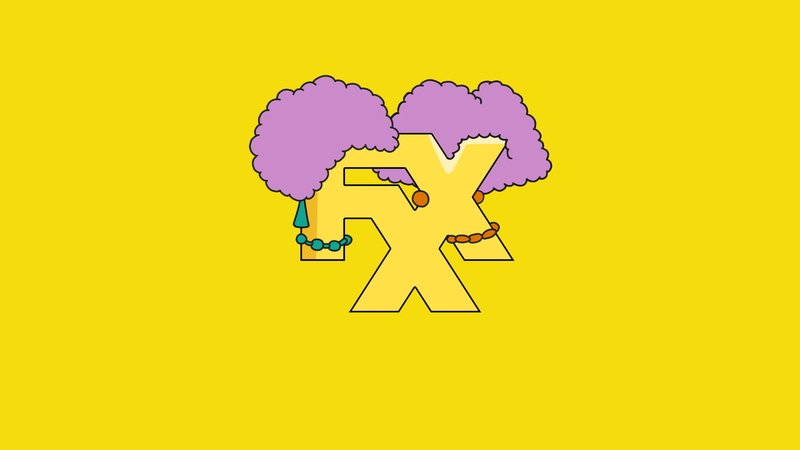 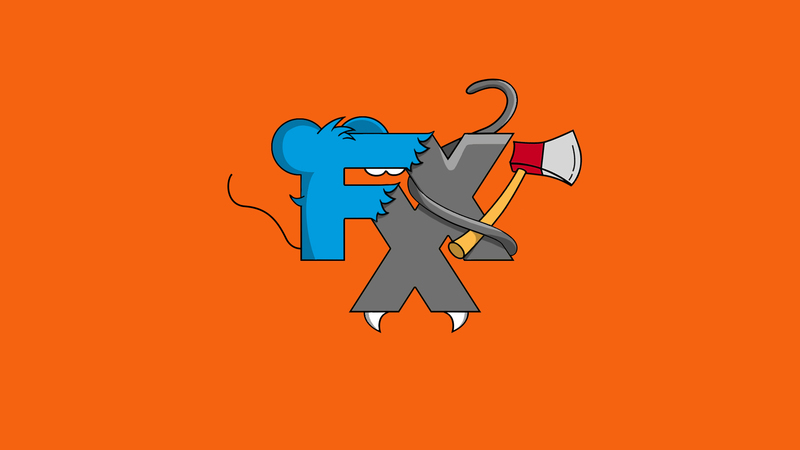 As part of this project we created custom character themed FXX ids, abstract Simpsons IDs and a host of package elements including tease animations, tune in cards, bugs and network IDs. 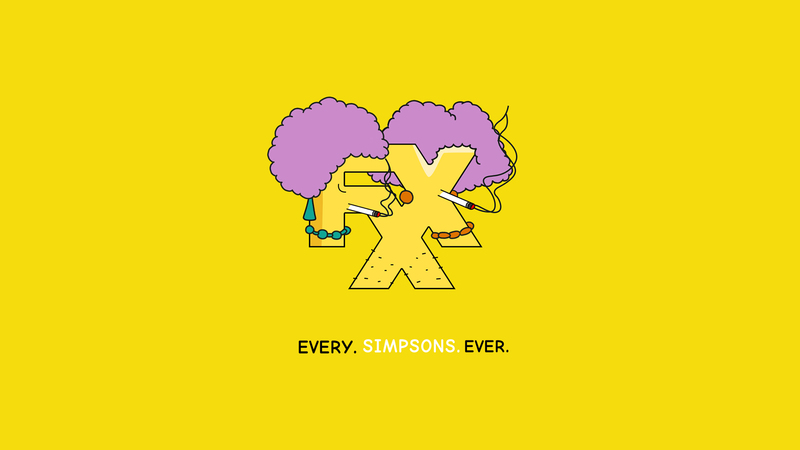 Crack open a Duff, sit back and enjoy.